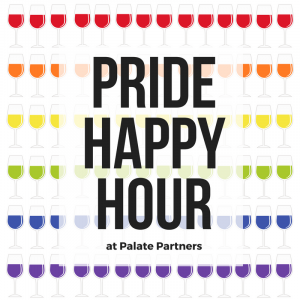 Kick off Pittsburgh’s Pride week the right way – with wine! Come down to Palate Partners and Dreadnought Wines to sample 6 wines from our boutique collection and get yourself in the festive spirit. 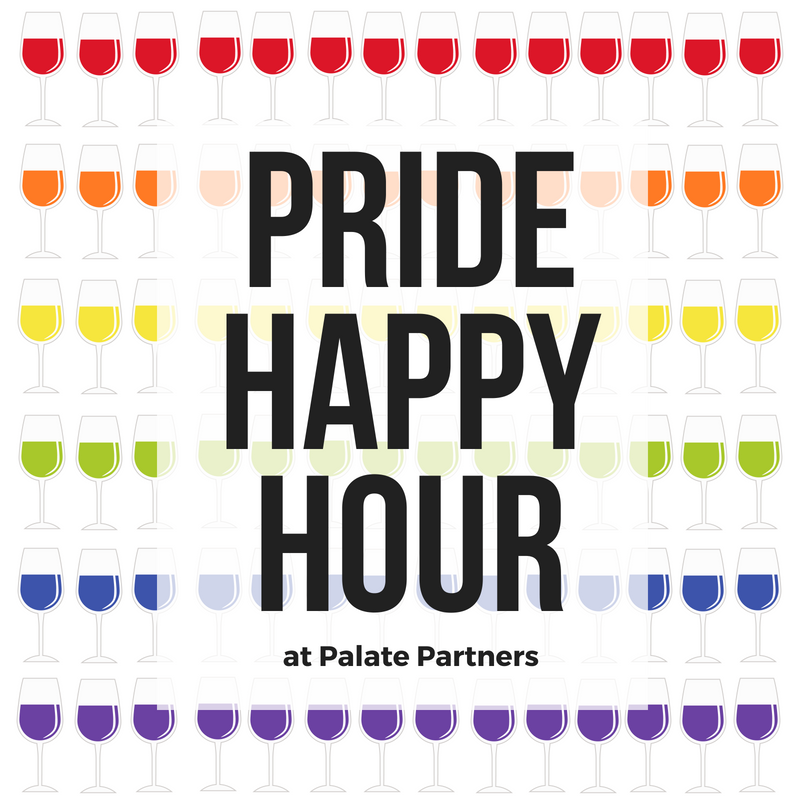 As you mix and mingle, let Adam Knoerzer, Palate Partners’ very own Dean of Drinking & Certified Sommelier (and co-founder of Pittsburgh’s LGBTQ hockey team), teach you a little something about each of the wines you’ll be sipping, too. Enjoy a fun way to learn and meet new members of the community in a casual and relaxed environment surrounded by supportive friends! Price is $15 per person. Pre-paid reservation required.